Award winning make-up artist and former creative director of Yves Saint Laurent, Terry De Gunzburg has now moved into the world of fragrance with a range of intriguing and charming Eau De Parfums. 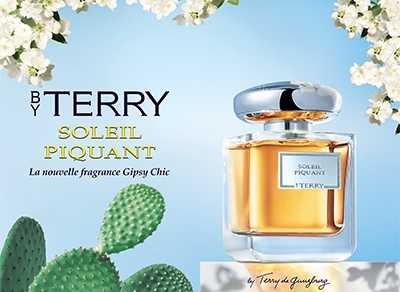 A mixture of extravagant notes and perfect blending, Terry de Gunzburg has created perfumes that reflect the paradoxes of a woman who loves both the lavishness of a ball gown and the simplicity of a rose ready to bloom. Inspired by botanicals and contemporary art, the collection captures the beauty of a life of elegance.